Although the title says it is our favorite application of the week, Calm has taken other honors from Apple. In the App Store have decided that this is the favorite application of the year , congratulations to the developers! And as we like this app so much - and the general public - today we bring it to you so that you can also enjoy all its benefits. Keep reading to find out what's going on. We have all had our bad moments . Many of us have seen our hair fall out of stress while we were finishing a job for college at the last minute. With Calm, these bad moments will be in the past ... or almost, go. 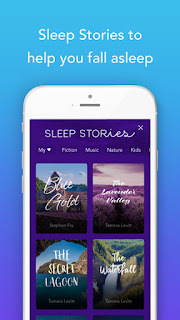 Thanks to this application we can sleep, meditate, and learn to breathe to calm those moments in which anxiety eats you alive . In addition, not only has these three options. The application is completely free in the App Store. However, it has a monthly subscription of $ 12.99 , and an annual subscription of $ 59.99. Depending on what your preferences are, you can select one or the other. 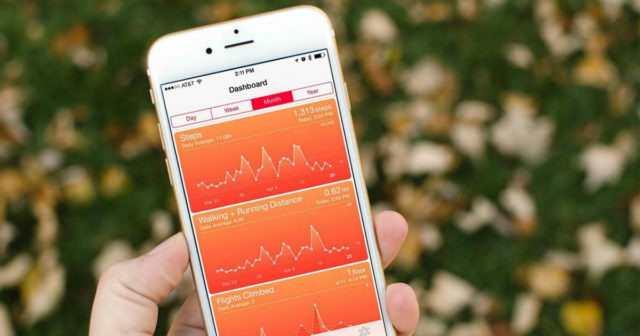 Calm also synchronizes with the Health application , so you can see all your progress from that application. If you suffer from stress or anxiety, this is the application for you. Although, as things are going, we are all going to end up using it. If you want to live a successful life, the first step is to know how to control every part of your body . With Calm you can do it quickly, so do not miss the opportunity. Do you suffer from anxiety or something similar? Leave your answer in the comments!